What frequency are you on. What would happen if we did not give up. The diagram below (you may need to scroll down) shows the effect of our emotions on our energy field (vibration frequency). The different color patterns in each image represent the vibration of the emotion shown for that image. The vibration determines what is attracted to you. 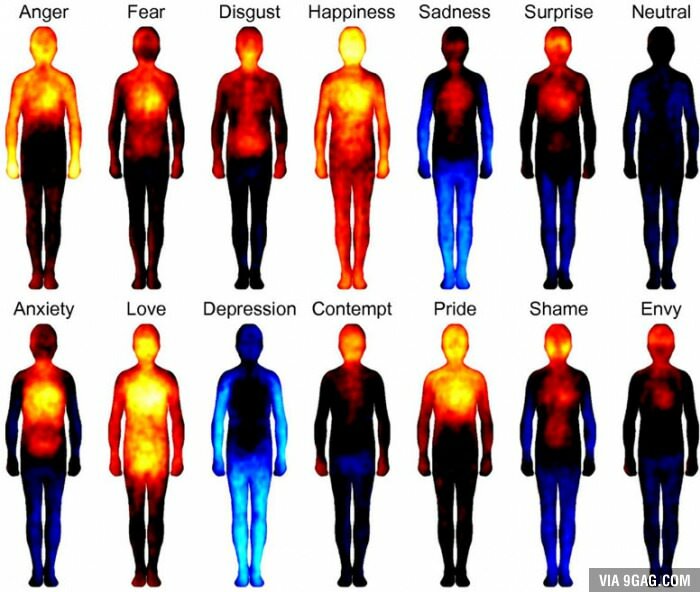 The images tell you quickly that the emotion of love has a much different frequency then the emotion of anger and therefore love attracts something much different than anger. This is true for each emotion. Whenever you choose to hold one of the emotions below, you can now see it has a distinctive energy vibration which attracts a like vibration to you. The next time someone behaves in a way that you find unpleasant, what are you going to choose? Did you know you have options? Now you know how important what you choose is. The low vibrations can also affect your mental and physical functioning. How about self talk, that too generates an emotional vibration. What are you talking to yourself about? Whether that internal conversation is about you or someone else, the law of attraction uses your vibration to attract like energy into your experience. Remember, whatever you choose, the associated energy attracts to you, not the other person.